Who Runs Trump’s White House? Who Runs Trump's White House? Is Donald Trump capable of running something as huge as the federal bureaucracy? 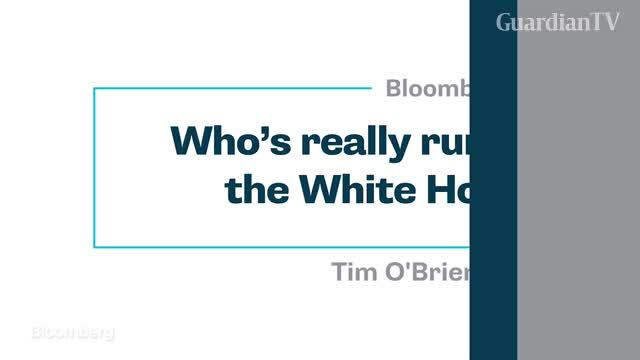 Bloomberg View's Timothy O'Brien weighs in. How is that yr concern now, if Trump likes, he can press the button on nuclear football. 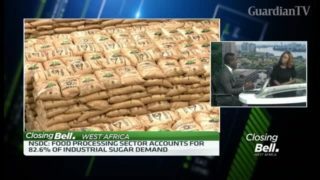 Focus on Naija more….